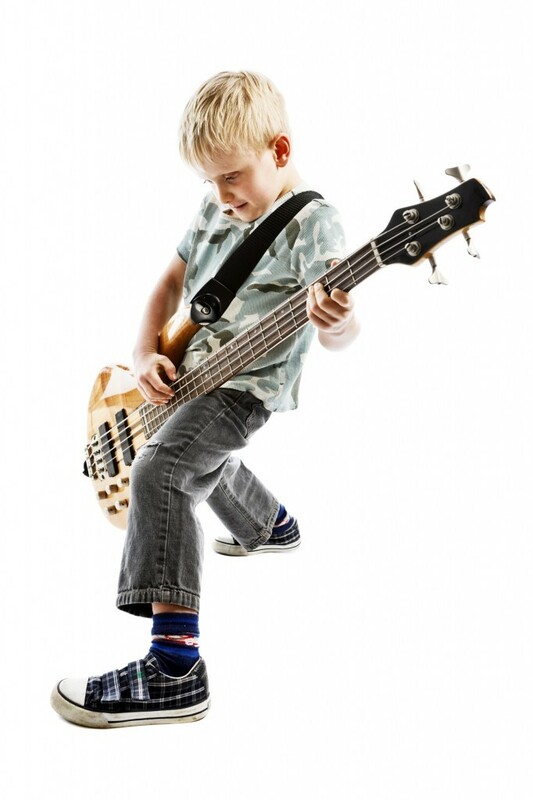 Music Makers Calgary is the perfect place for young kids, teenagers, adults and seniors to take Bass lessons. High qualified teachers ready to give you the best learning experience possible, respecting your own pace and ability. 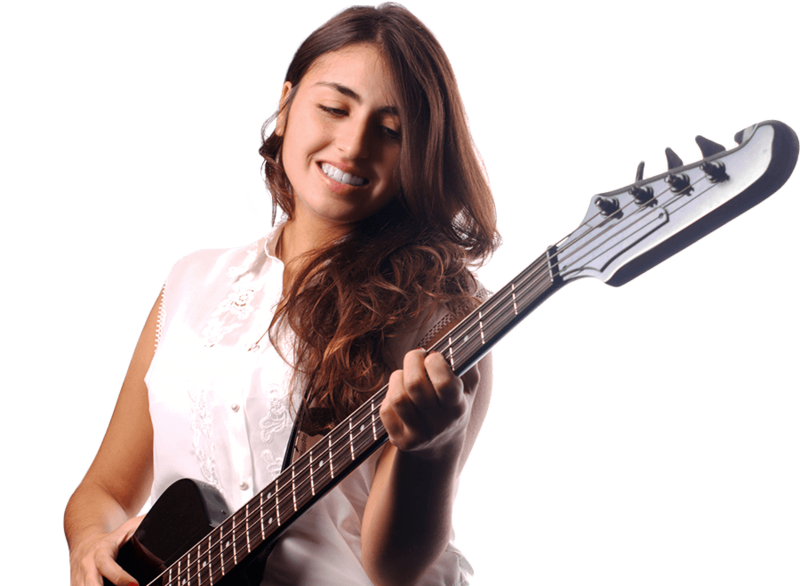 Get in touch to learn more and schedule your first Bass lesson. Enjoy all the benefits of playing the Bass. Take Bass Lessons with us. Very similar with the guitar’s construction, the bass has a longer neck, 4 or 5 strings, some could be fretless. Other design options include finishes, such as lacquer, wax and oil; flat and carved designs. Instruments handmade by highly skilled luthiers are becoming increasingly available. Exotic materials include woods such as bubinga, wenge, ovangkol, ebony and goncalo alves. Graphite composite is used to make lightweight necks. 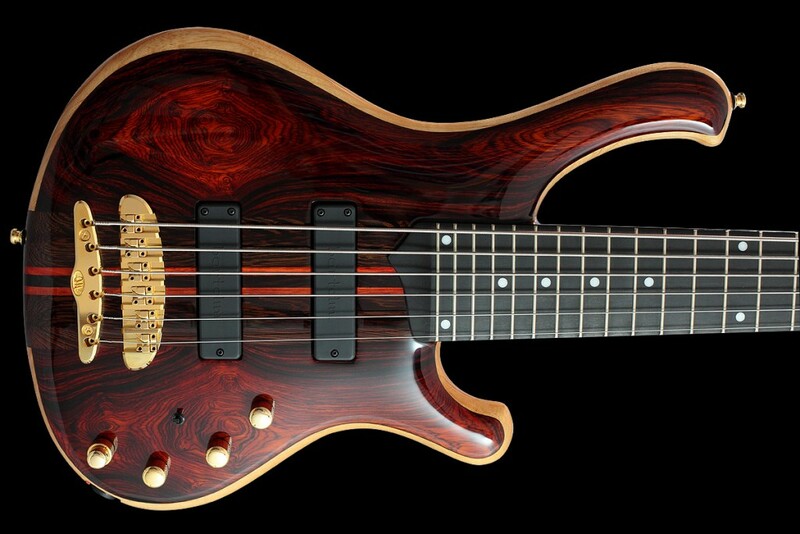 Exotic woods are used on more expensive instruments: for example, Alembic uses cocobolo as a body or top layer material because of its attractive grain. 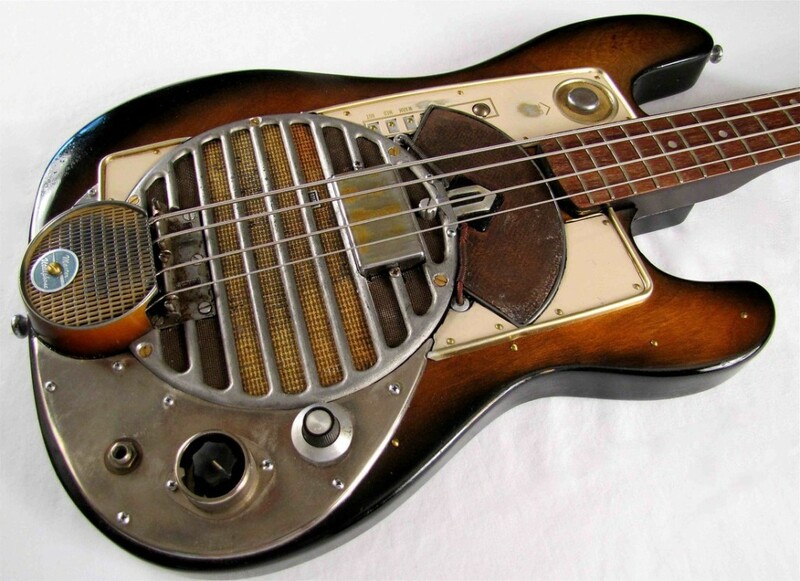 Paul Tutmarc was the first to develop a electric bass to be played horizontally and with frets in 1930s. It was the first model to substitute the vertical and fretless double bass, which was have and difficult to transport. However, the first mass production electric bass was created by Leo Fender with the help of George Fullerton in 1950. 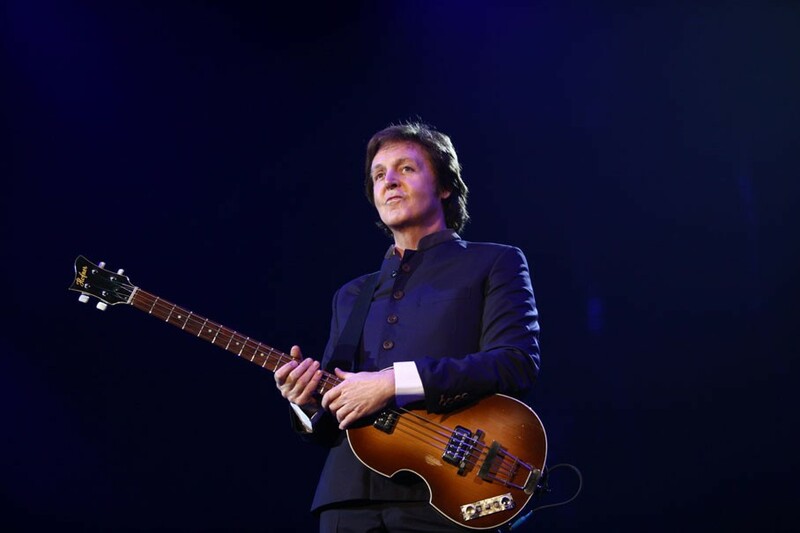 Since then, the electric bass was copied and became an industry standard. In 1960’s Fender introduced the Jazz Bass, known as Deluxe Bass, to go together with the Jazzmaster guitar. In 1970’s was marked by the introduction of the first widely produced bass with active (powered) electronics. The 80’s and 90’s was the time to improvement and try new materials like graphite parts and silicone strings. Today bass manufacturers included digital modelling circuits inside the instrument to recreate tones and sounds from many models of basses. Schedule your Bass Lesson now.